Most B2B products and services take months and sometimes years of relationship building before they can be sold and turned into revenue. But how do you know you are on the right track towards a sale and not just treading water? How can you distinguish between a customer giving you excuses and a customer who is going to buy? And how can you make sure to apply just the right amount of pressure to advance your leads? 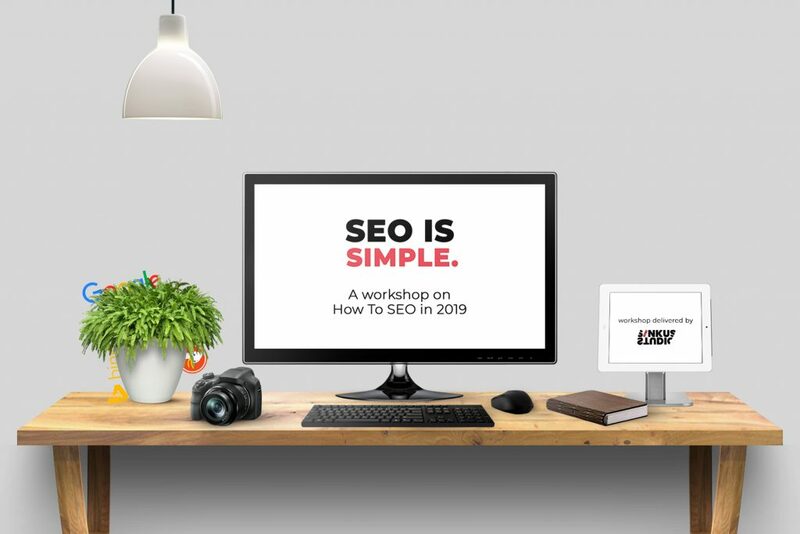 This skillshare workshop will provide you with simple, yet practical tools to divide the sales process into meaningful stages and develop goals and metrics that help you evaluate your sales pipeline at face value. Furthermore, we will be talking about how to strategically navigate your customers through the sales process and discuss behavioral concepts to advance stuck deals. The format will be presentation + workshop, meaning that we will try to apply the concepts to one or several of the participants current sales challenges. The target audience are people with a commercial lead role in B2B SMEs and start-ups.